Discover local events and fun things to do near you. Find something new to do — concerts, festivals, classes, conferences, free events and more — right in the palm of your hand. 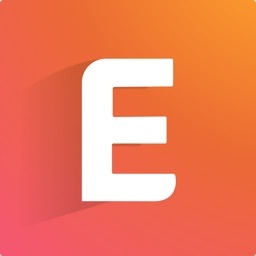 Eventbrite helps you find local, popular events as well as tickets and event recommendations.